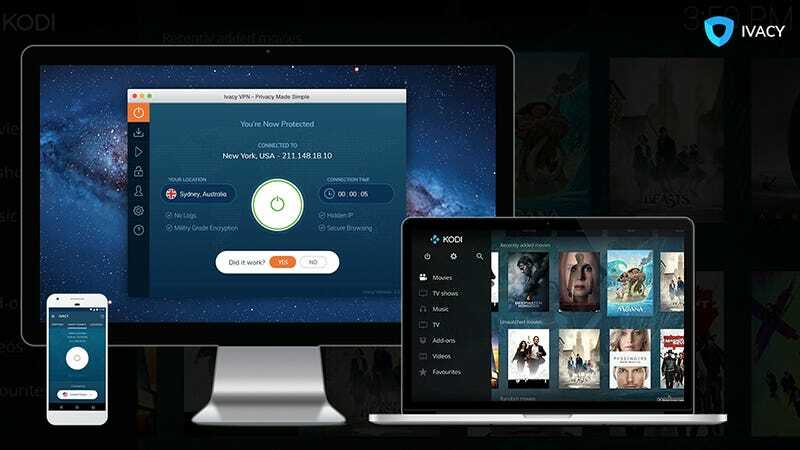 If you’re looking to stream and download your favorite media, or to simply browse the web privately and securely, sign up for Ivacy VPN. Take advantage of peer to peer or personal downloads, access major services and networks, plus receive complete IP and DNS leak protection. Available across desktop, mobile, and tablet, Ivacy seamlessly integrates with Windows, iOS, Linux, and Android. Use code FASTEST2019 and save 75% on a one year plan ($3/month), or 85% on a two year plan ($2.03/month). Full details here.